Dr. Steve Gallop is dedicaited to providing personalized care to every patient. That is why there is only one person working in this office - Dr. Steve Gallop. 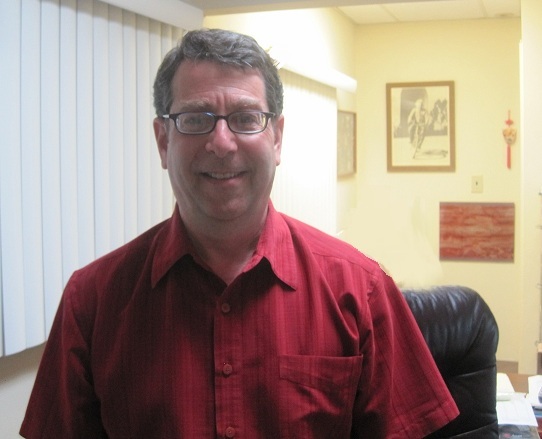 Dr. Gallop is a behavioral optometrist who will answer all your questions personally. He will personally examine you or your child from beginning to end, no technicians will be performing any part of the visual evaluation. Dr. Gallop also provides vision therapy personally for every single patient at every visit. Dr. Gallop is committed to ensuring the comfort and satisfaction of each and every patient. He will do his best to accommodate your busy schedule by finding appointment times that meet your needs. Dr. Gallop will work with you to help you understand your insurance coverage and provide financial alternatives to ensure you get the best vision care possible. We know that you have a choice when it comes to seeking vision care and this is particularly important if you or your child is having problems with developmental issues, reading, learning, comfort at the computer, sports performance or visual disturbances resulting from a concussion or brain injury. Dr. Gallop has extensive experience helping people with myopia reduction, strabismus, lazy eye and all other developmental and functional visual problems. It is also important to know you are in good hands if you suffer from headaches, dry eyes, double vision, balance issues or eye fatigue. Dr. Gallop provides comprehensive visual evaluations, a modest selection of eyeglass frames, and absolutely personalized care.